Yes, I know it’s been a while and no, I haven’t given up on the #elderproject. I’ve just been busy and as it turns out it’s not that easy finding, interviewing and writing about people. That being said, I believe the wait will be worth it. 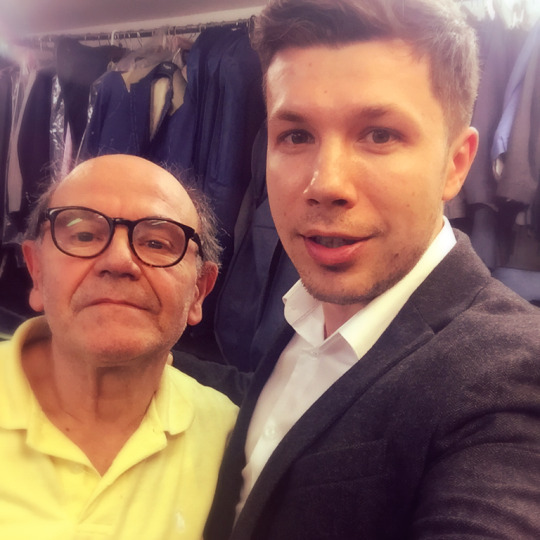 Today’s elder is my London tailor of many years, Franco Santoro. Every few months, I enter the little door at 26 Kingly Street in Soho to adjust some trousers or a suit, knowing that no matter what time of day I’ll go or whether it’s a weekend or not, Franco will be there. At 72, he’s the hardest working man I know and this was the most intense and emotional interview I’ve taken so far for the #elderproject. I hope you enjoy it.